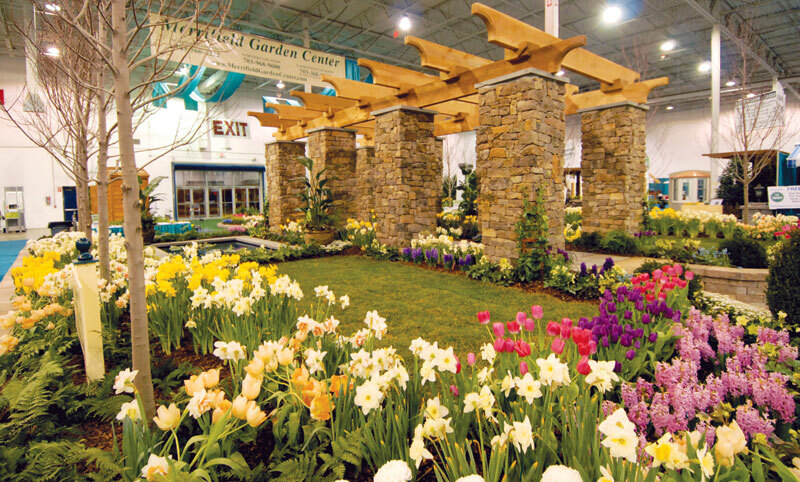 The area’s leading landscape companies and celebrity guests will unite under one roof at the Dulles Expo Center during the 14th Annual Capital Home & Garden Show, giving visitors a budget-sensitive look on how to improve their home without breaking the bank. “Given our current economic and housing crisis, people are looking for money-saving tips. The show’s going to be the ideal venue to find that and much more,” said Brian Osika, show manager of Marketplace Events, the largest organizer of home improvement shows. With more than 750 planned showcases, among them will be those that cater to homeowners who fancy a little inspiration as to how they can increase their home’s selling value. Robert Woodman, landscape designer and plant specialist, is one of those exhibit hosts – bringing forth a presentation on how to create front-yard neighbor envy. “Folks are turning to home improvement to increase the value and appeal of their home right now. It may be a year for pinching pennies, but it’s one for achieving those home improvement plans. It can be done,” said Osika, who assured this homeowner’s-heaven event, starting today, Feb., 26 – March 1, will be a one-stop shop for every tool necessary to reach those goals. According to Osika, exhibitors are likely to use the show as a platform to offer special pricing that only show attendees will be able to receive. 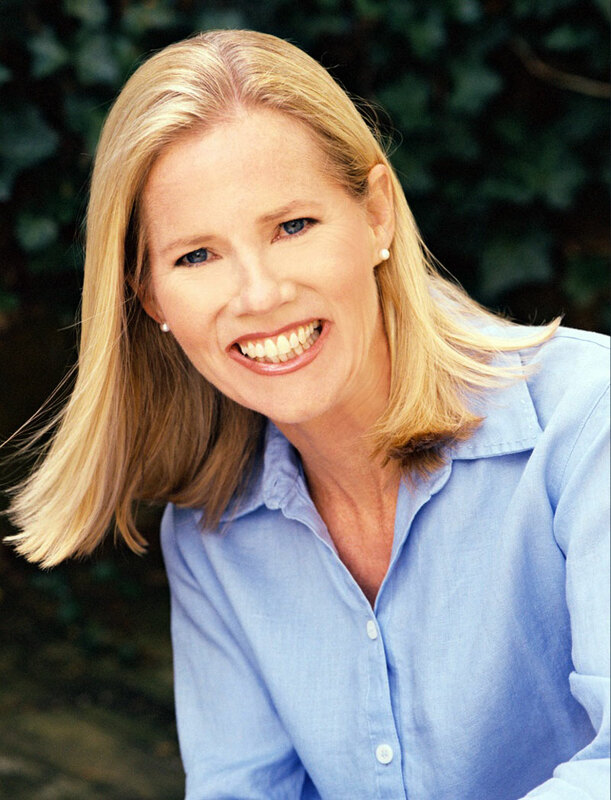 And if that wasn’t enough, famous faces scheduled to make an appearance include host of HGTV’s “A Gardener’s Diary,” Erica Glasener, Rib Hillis from “Extreme Makeover: Home Edition”, America’s mad scientist of home improvement, Joey Green, and Linda Marchman, the Butterfly Lady. Guests will be able to stroll through the fully-bloomed “Idea Gardens.” These elaborate, park-like settings will feature trends in green-thumb styles and techniques for average gardener and beyond. “People are going to walk 20 feet into this area and immediately be surrounded by the sights sounds and smells of springtime indoors,” said Osika. Not only will spectators be able to experience an array of home and garden displays, but they’ll also be allowed a sneak peek into latest home product line of ABC’s Ty Pennington, “The Ty Pennington Style.” The collection is available at Sears, where he serves as an ambassador for the Sears American Dream Campaign. Pennington has helped transform struggling families’ lives and living spaces as host of “Extreme Makeover: Home Edition.” And beginning this year, he became the spokesperson for Marketplace Events. The organization not only aims to help consumers save money while improving their home but, with their partnership with Habitat for Humanity of Northern Virginia’s Habitat ReStores Program, they strive to improve the environment. Habitat ReStores are retail stores that sell building materials at a fraction of the cost, donating proceeds to help local affiliates fund the construction of Habitat houses in its community. Most of the materials sold are recycled leftovers from construction projects. Marketplace Events has been preparing for this show for the past year. Turnout is expected to be within the range of 30,000 – 35,000 and the average walkthrough can last anywhere between two and four hours, depending on the attendees’ goals and objectives. “I recommend that people wear comfortable shoes, bring any project plans for quotes they might have pertaining to the project they have in mind. Plan to spend a bit more time visiting with exhibitors, as their areas of expertise are quite varied. They’re a valuable resource for home improvement questions,” said Osika. Tickets for the Capital Home & Garden Show can be purchased any day up until the last for $9 online or $12 at the door. Admission for children ages 6 – 12 is $3, with those 5 and under admitted free. The Dulles Expo Center has opened more than 400 additional paved parking spaces especially for the event. For more information, visit www.capitalhomeshows.com.